Mr. Whitwer is responsible for all aspects of Scarborough Lane Development in the 2,795 acre project in Buda, Texas which is 15 minute commute to downtown Austin. Mr. Whitwer has over 25 years of experience with due diligence, feasibility, value engineering, development of all residential and site construction. 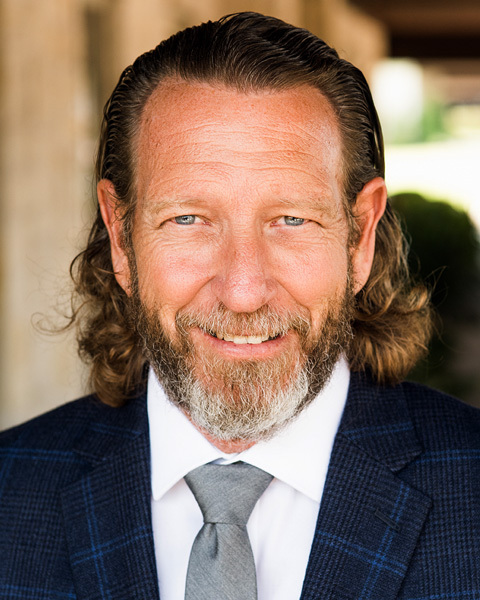 Prior to joining Scarborough Lane Development, Mr. Whitwer was the Land Development Manager for a local home builder and the Development Manager for one of the largest developer in the Dallas area since 2004. Mr. Whitwer was involved with the 5,800 acre successful master-planned development in Phoenix for several years. He has a Bachelor of Science from Arizona State University in Tempe, Arizona.